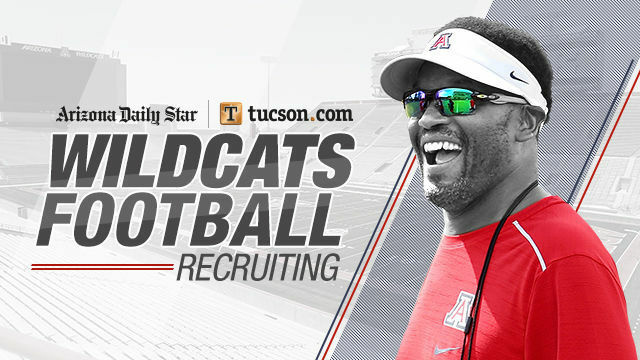 Just moments before Arizona's annual spring football game Saturday afternoon, the Wildcats landed their second commit for the 2020 recruiting class with cornerback Khary Crump, per 247 Sports national recruiting analyst Greg Biggins. The 5-foot-11, 149-pound Crump from Culver City, California, is a three-star cornerback and selected the Wildcats over Oregon and Utah State. Crump joins Phoenix quarterback Will Plummer (Gilbert HS) in Arizona's upcoming recruiting class. Jalen Harris records multiple sacks, and McKenzie Barnes has two interceptions as the UA concludes its second spring practice under Kevin Sumlin.